KILRUSH RNLI lifeboat crew are holding their station open day this Sunday from 1pm to 5pm. Another big event over the busy weekend will be an opportunity for boating and sailing enthusiasts to have their lifejackets checked. 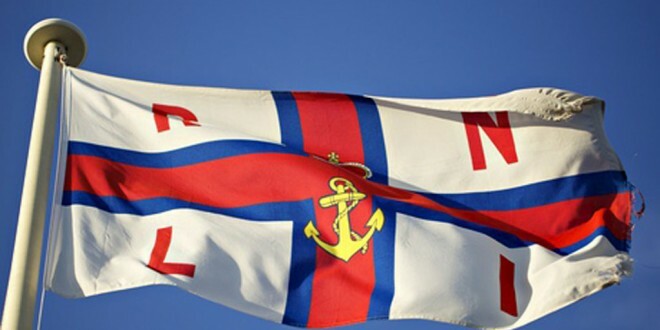 The open day on Sunday allows members of the public to visit the RNLI station, see the lifeboat and, most importantly, meet the crew who volunteer their time to help save lives at sea. Weather permitting, it is hoped to have the Shannon-based rescue helicopter, Rescue 115, along for a display, as well as plenty of other activities. Meanwhile, on Saturday from 7pm to 9pm at Kilrush Marina, there will be a free lifejacket clinic. Members of the public can bring their lifejackets and find out how to wear, check and maintain them. Kilrush RNLI crew are asking people to #RespectTheWater by visiting RNLI.org/RespectTheWater, where they will find information on coastal hazards, how to keep themselves safe and what to do should they or someone else end up in trouble in the water.